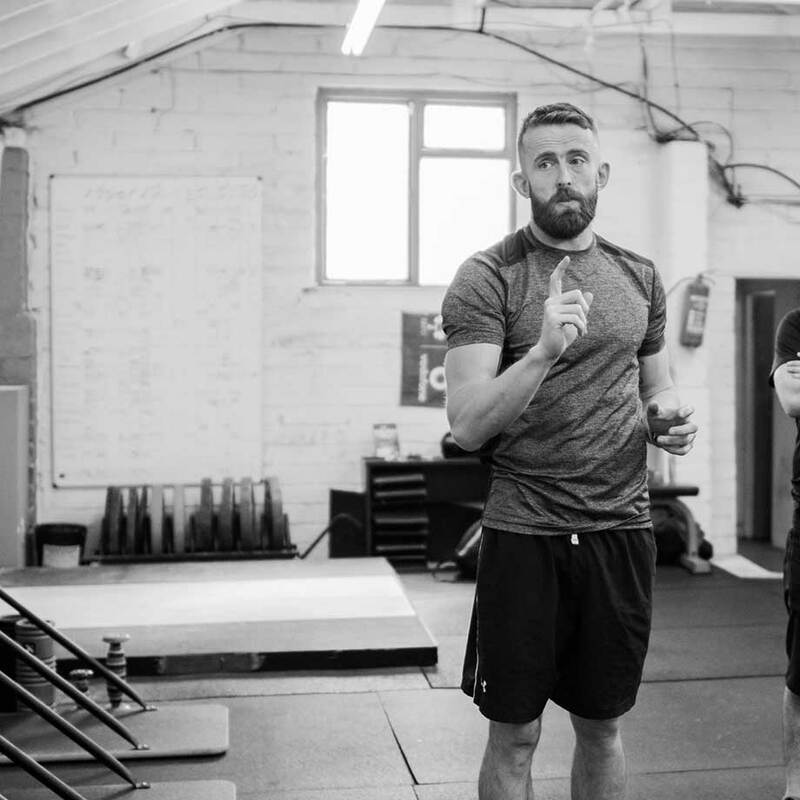 South Dublin Strength and Conditioning was founded in 2010 and is a constantly evolving, progressive training facility located in Harold’s Cross, Dublin. Our aim is to help you achieve your goals, whether it is on the field, in the ring, on the court or just being able to excel at everyday tasks. We take pride in our service, constantly looking to improve and believe in building a strong foundation, both in physical capacities and mental fortitude. We achieve this using various training methodologies and modalities, which are designed to get the most out of everyone that comes through the doors here at SDSC. Methods ranging from barbell training, bodyweight movements, gymnastics, kettlebell training, olympic lifting. We are proud to be different to your standard gym. We are open to ALL levels. You will not find an elitist attitude or any egos in our community. No one will be judged on their ability, only on the effort and attitude that they bring to the gym.